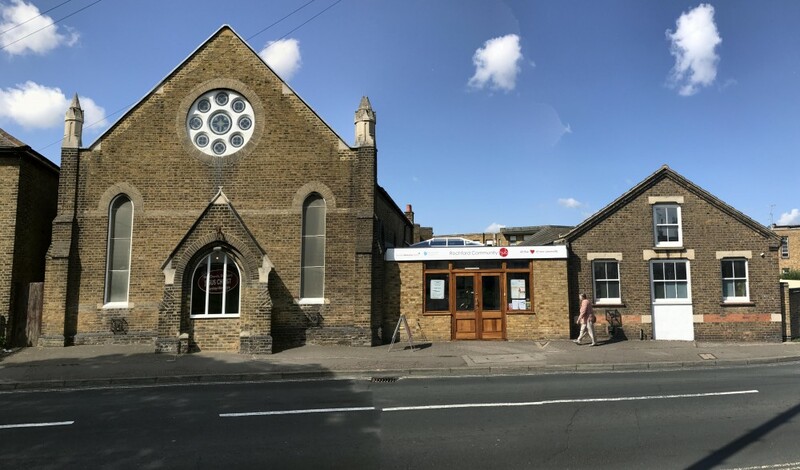 Welcome to the Rochford Methodist Church website. Our Sunday service starts about 10.55am with a brief 'pre-service' meditation. We have occasional 'special' afternoon or evening services, so do check our Calendar and Sunday Services Links above to confirm whether or not a service is taking place. Rochford Methodist Church is excepted from registration under The Charities Act 2011 for England & Wales by Statutory Instrument 2014 No. 242. If you want a website for your church, please contact Church Edit, quoting Rochford Methodist Church's referral code 'CE282'. Or try the other offerings by EditWebSites for your business, School or Charity, quoting the same referral code. Church Edit assure us that simply viewing this site will not create any Cookies on your PC. Session cookies will only be used temporarily for those people who have access for updating the website and these will be deleted when you log out. What's happening over the next few days?